Not for the first time, we’re hearing rumors that the death of Jason Todd will form the backbone of The Batman, Warner and Matt Reeves’ offshoot that is purportedly coming together “really, really well” ahead of its alleged release in 2020. And that’s just it. Ever since it was tentatively green-lit in the build-up to Justice League, The Batman has been shrouded in a veil of secrecy so thick, even the World’s Greatest Detective would have trouble piecing together all of the clues – official and otherwise. As with all DCEU rumors that escape onto the interwebs, we’d advise taking this one with a pinch of salt, as without any firm updates from Reeves and his creative team – filming isn’t expected to begin until summer 2019, after all – it’s impossible to verify this ‘scoop’ one way or the other. That doesn’t mean that we’re getting “A Death in the Family” on the big screen, or The Red Hood (that’s probably a sequel), but instead how a younger Bruce Wayne deals with being responsible for a death of a Robin. 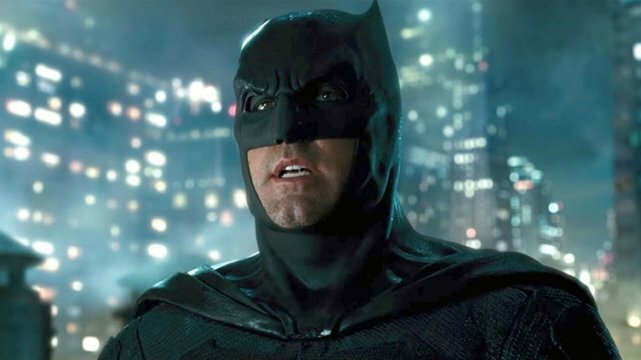 At least for now, The Batman remains in the early stages of development over at Warner Bros., where Reeves is still crafting his screenplay into shape. Word is he’s been given Nolan-like control of the standalone pic, all but confirming that WB has no intention of rushing the director – lest the end product suffer as a result of studio meddling.